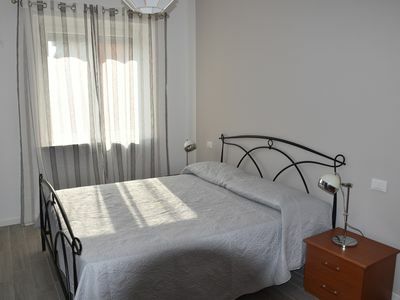 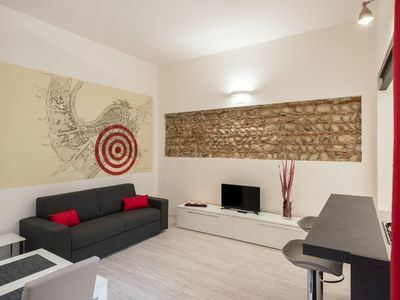 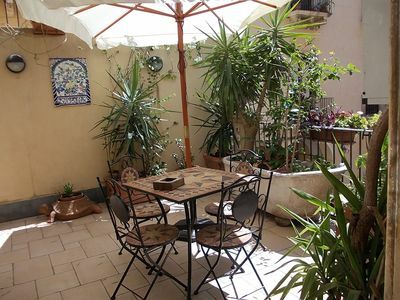 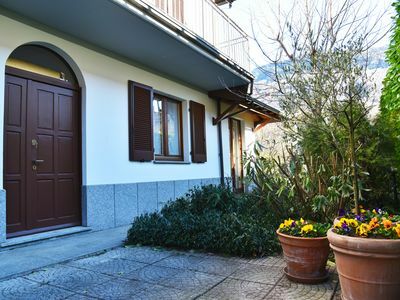 The 90 sqm apartment has been recently renovated and is located in a small residence with a relaxation area, barbecue, garden and parking space. 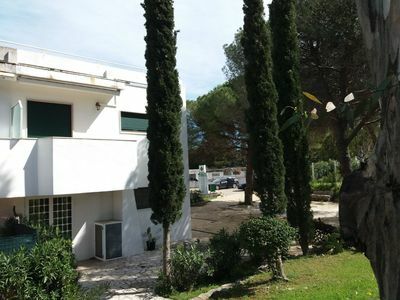 The external part is very large and there are numerous spaces and relaxation areas. 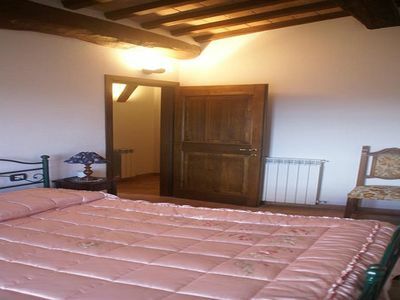 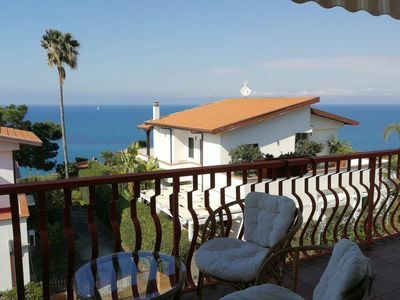 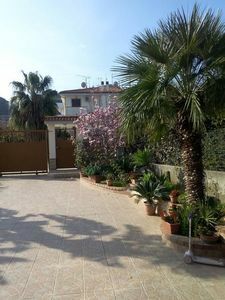 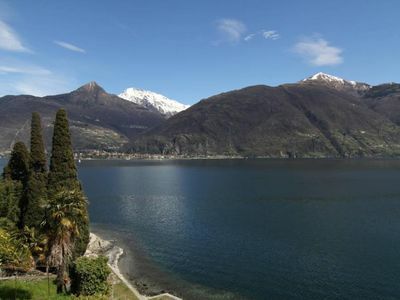 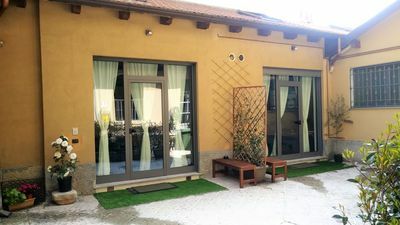 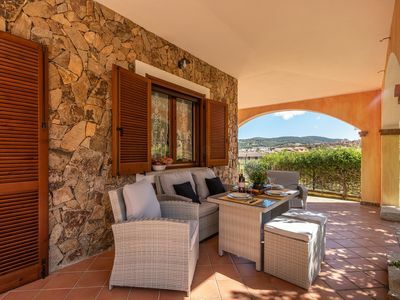 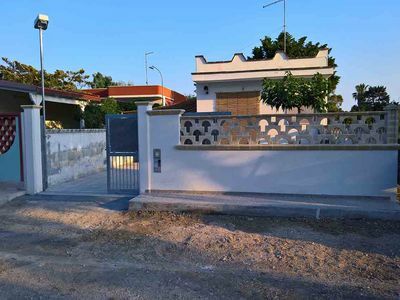 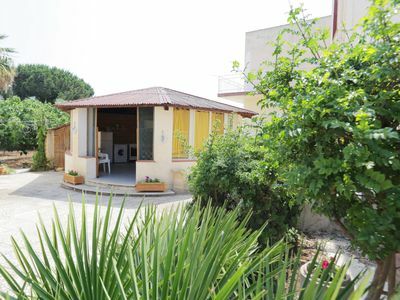 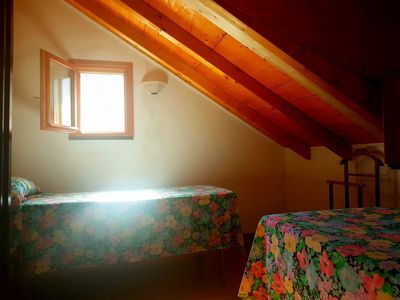 The apartment is located in a location near many supermarkets, less than 1 km from the beach, 2 km from San Leone, 5 minutes drive from the Valley of the Temples, 10 minutes from the Scala dei Turchi. 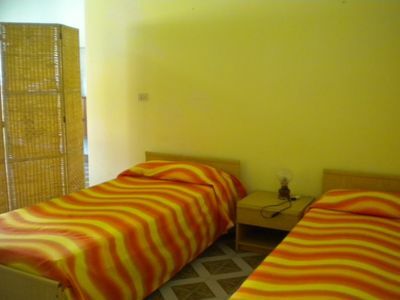 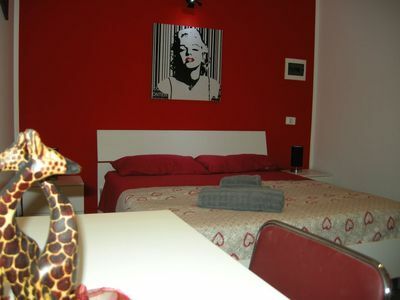 The apartment is equipped with all kitchen utensils, there are towels and sheets. 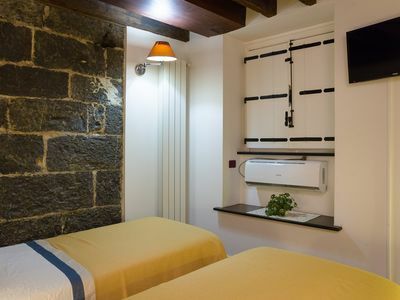 Conditioner and TV.